The Groom Room has had a makeover to ensure pets are cared for in a fresh environment. Customers have been treated to the new dog self wash where they can wash and blow dry their dog without the hassle of cleaning up the bathroom mess at home. 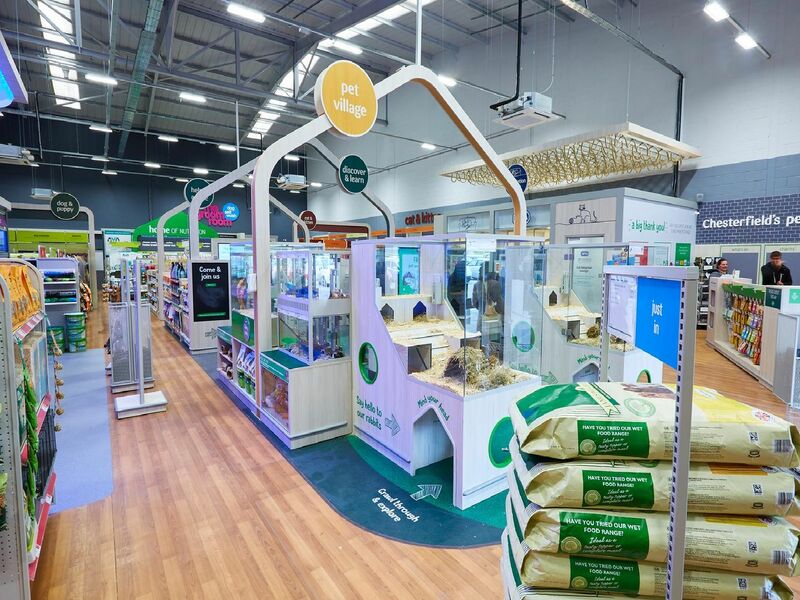 Pet owners can book in for a free pet food consultation, where a trained Nutrition Advisor can advise on the best food for their pets life stage.